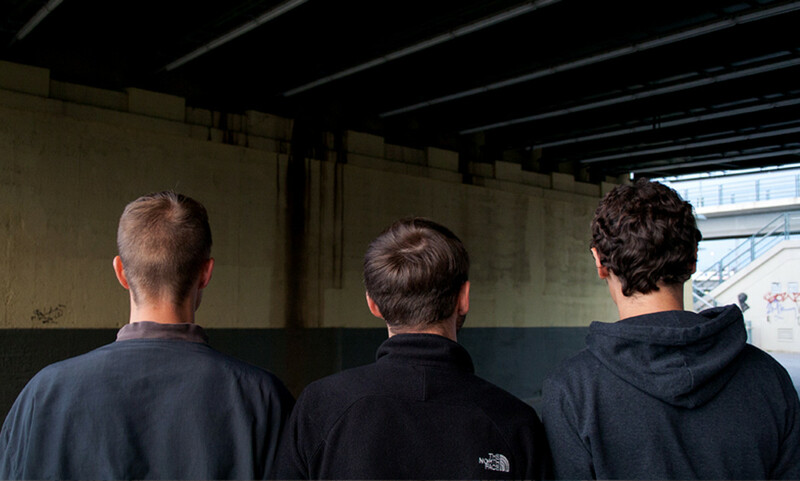 Enigmatic trio ItaloJohnson don’t show their faces or use any social media, but their anonymity is purely to ensure the attention is always on their music. Since 2010, they’ve released a slew of acclaimed house and techno 12″s on their eponymous label. Without tracks names or album titles, their hand-stamped, raw club records have earned them a trusting, dedicated fanbase that’s willing to take the music for what it is, and this no-nonsense, music-first attitude follows them to every live performance. The guys behind Berlin's most enigmatic trio of party-rocking DJs break down how they sequence and select a classy and effective banger marathon.